XCOR Aerospace(R) today announced marked progress on the path to commercial space flight with the integration of the cockpit to the fuselage on XCOR's Lynx(R) spacecraft. 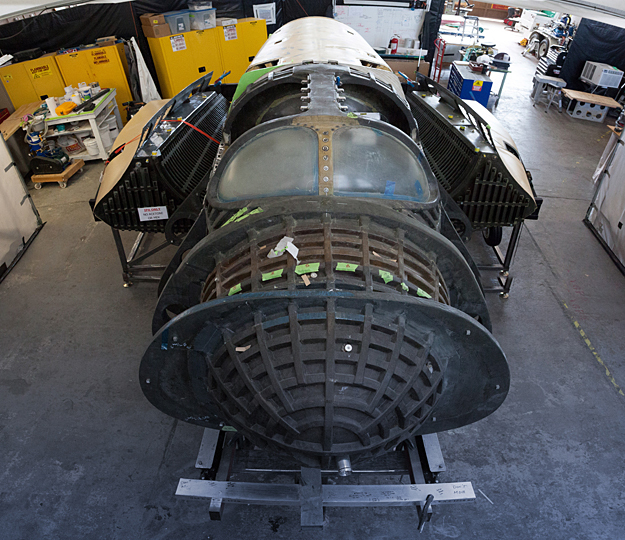 With the fuselage, pressure cabin and strakes delivered, XCOR is bonding these structures together and integrating sub-assemblies, such as the landing gear, at its hangar in Mojave. 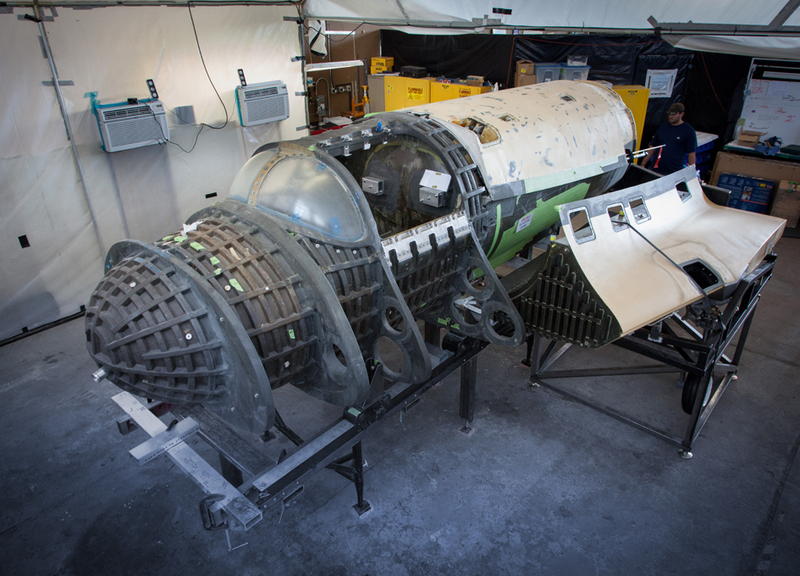 "The team at XCOR has been working a long time to reach this goal," said XCOR CEO Jeff Greason. "We always knew there would be a day when we could see a spacecraft forming in our hangar. Today is that day. These pictures show our ongoing journey to make commercial space flight a reality." In addition to the progress noted above, Lynx's rocket propulsion system continues to be tested on a first generation fuselage that is used to perform cold-flows and hot fires with XCOR's proprietary rocket propellant piston pump technology. "After 15 years of development, the excitement in the hangar is palpable," said XCOR President Andrew Nelson. "Teams are working in parallel to finish Lynx. We are hiring shop staff and engineers to prepare for the final stretch leading up to test flights. I'm proud of what the team has accomplished this year." The Lynx is a two-seat, piloted space transport vehicle that will take humans and payloads on a half-hour suborbital flight to 100 km (330,000 feet) and then return safely to a landing at the takeoff runway. It is the only fully reusable suborbital spacecraft in production. XCOR Aerospace(R) is based in Mojave, California. 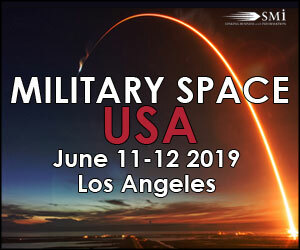 It is currently creating a Research and Development Center in Midland, Texas, and will be establishing an operational and manufacturing site at the Kennedy Space Center in Florida with the assistance of Space Florida. 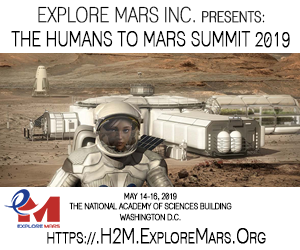 XCOR builds safer, more reliable and reusable rocket-powered vehicles, propulsion systems, advanced non-flammable composites and rocket piston pumps. XCOR works with aerospace prime contractors and government customers on major propulsion systems while also building the XCOR Lynx. Lynx is a piloted, two-seat, fully reusable liquid rocket-powered spacecraft that takes off and lands horizontally. 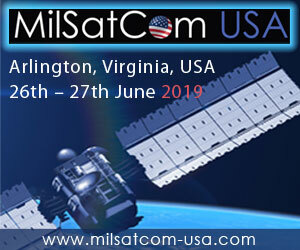 The Lynx family of vehicles serves three primary missions: research and scientific missions and private spaceflight in the Lynx Mark I and Lynx Mark II, and micro satellite launch on the Lynx Mark III. Lynx production models (designated Lynx Mark II) are designed to be robust, multi-mission (research/scientific or private spaceflight) commercial vehicles capable of flying to 100+ km in altitude, up to four times per day. Lynx production models are available to customers in the free world on a wet-lease basis for their own manned space flight programs. Learn more at www.xcor.com.